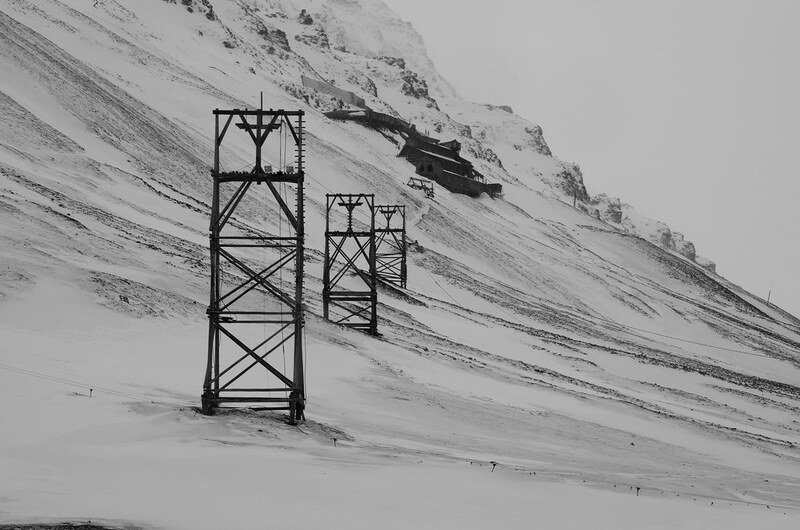 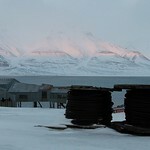 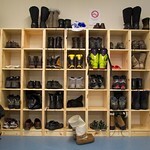 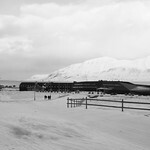 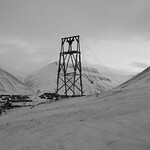 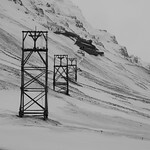 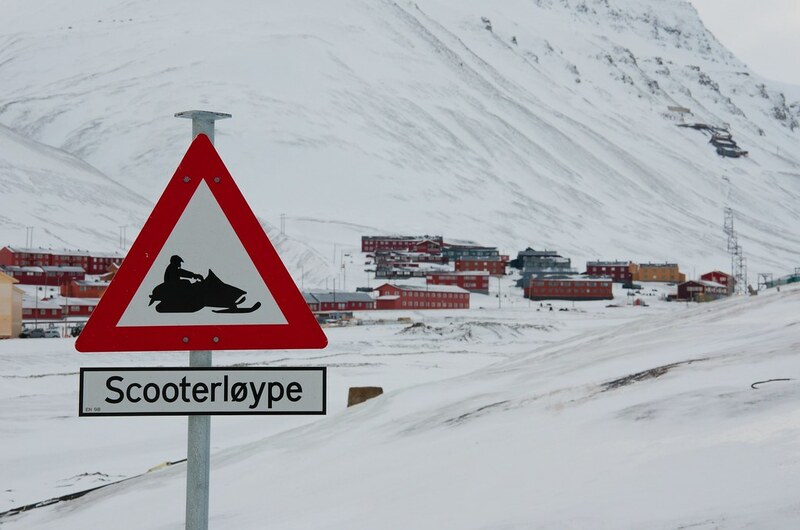 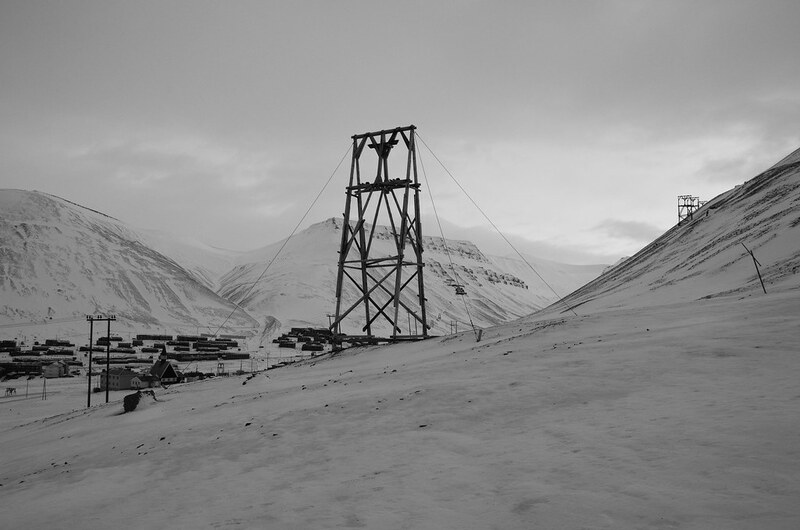 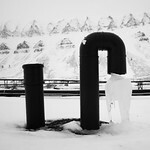 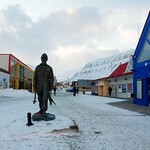 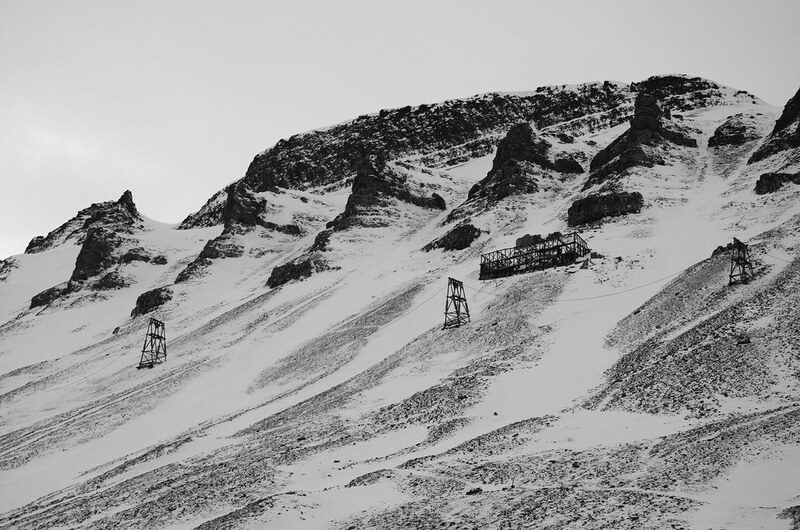 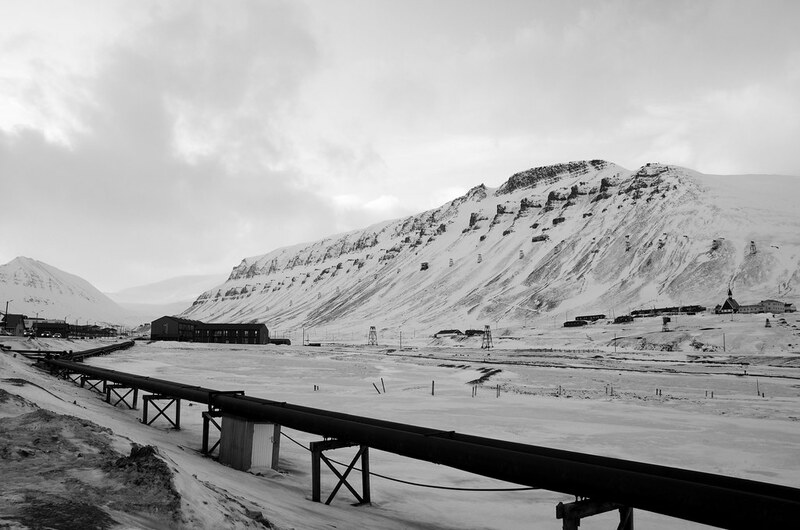 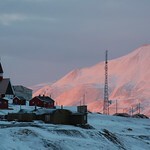 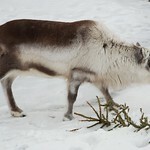 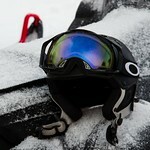 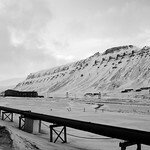 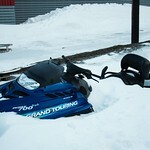 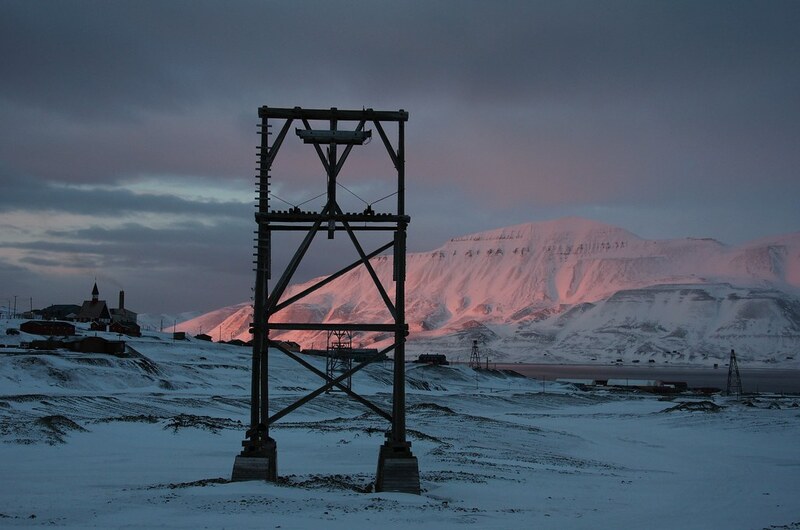 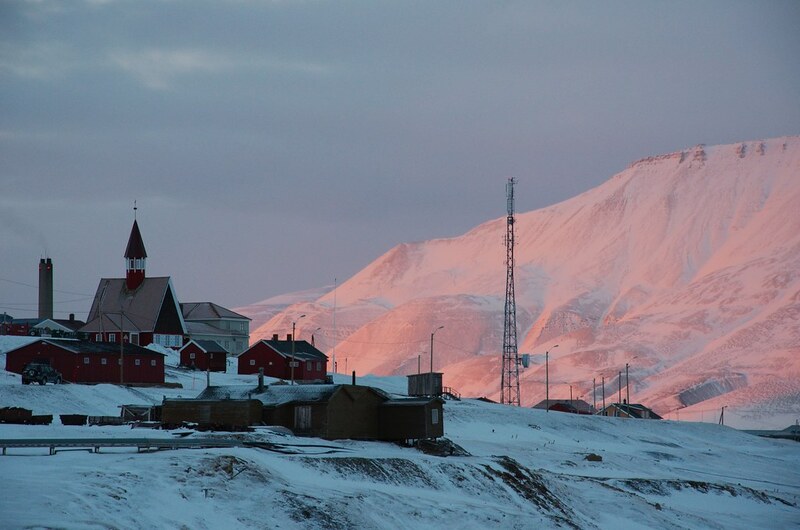 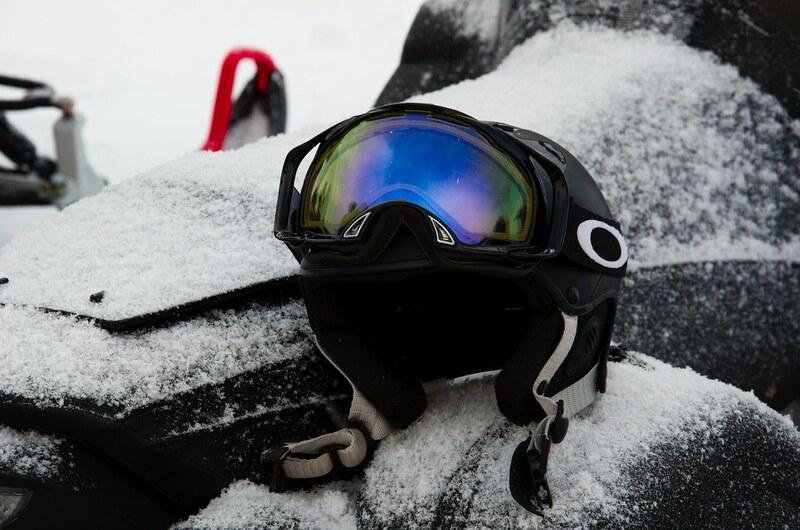 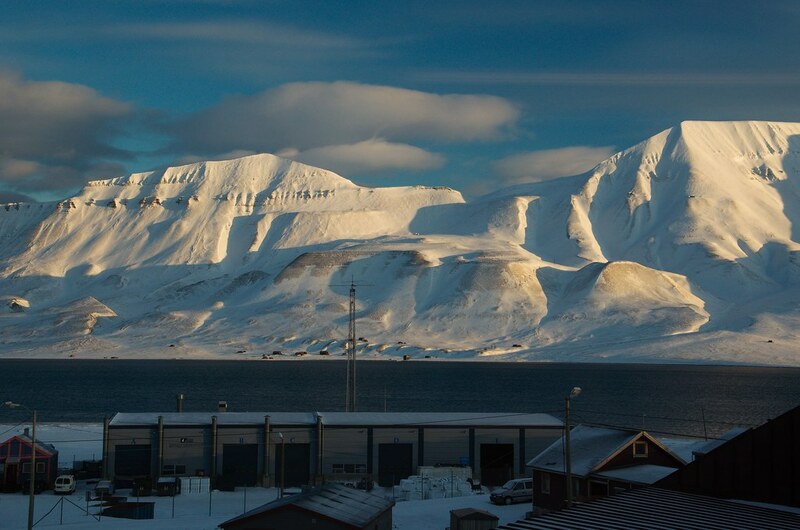 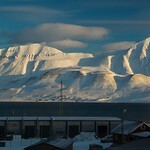 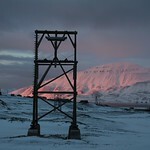 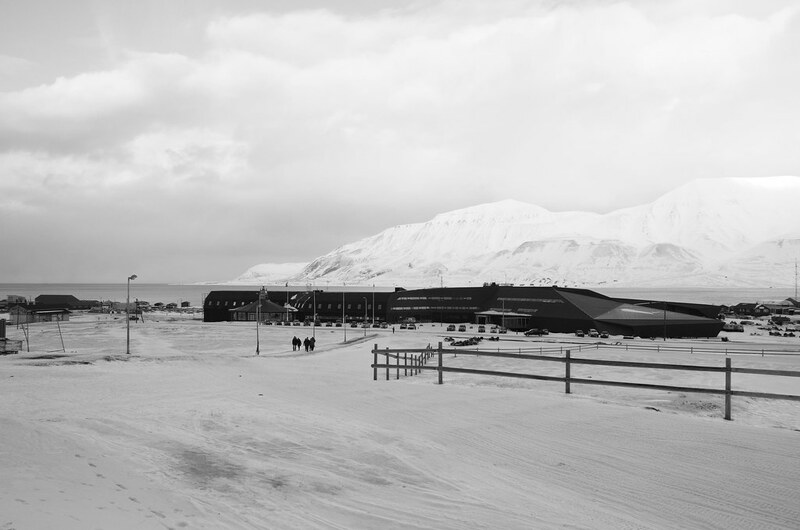 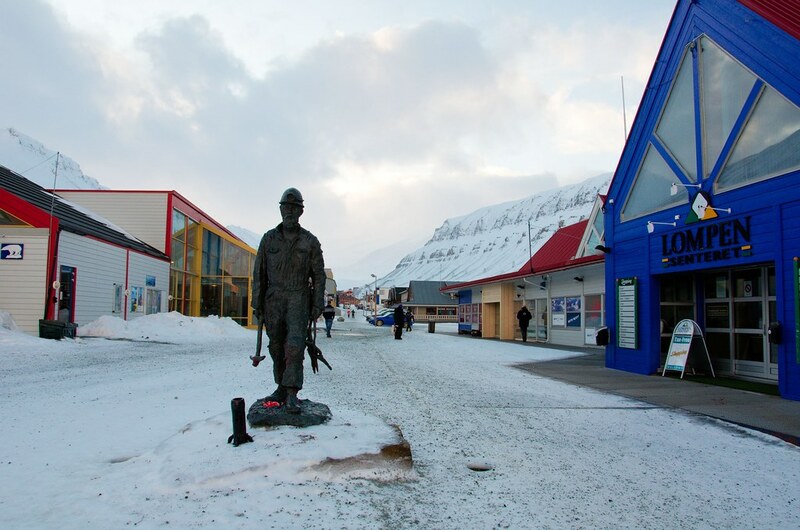 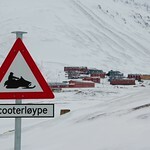 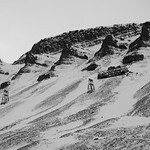 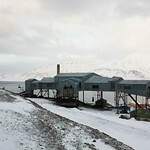 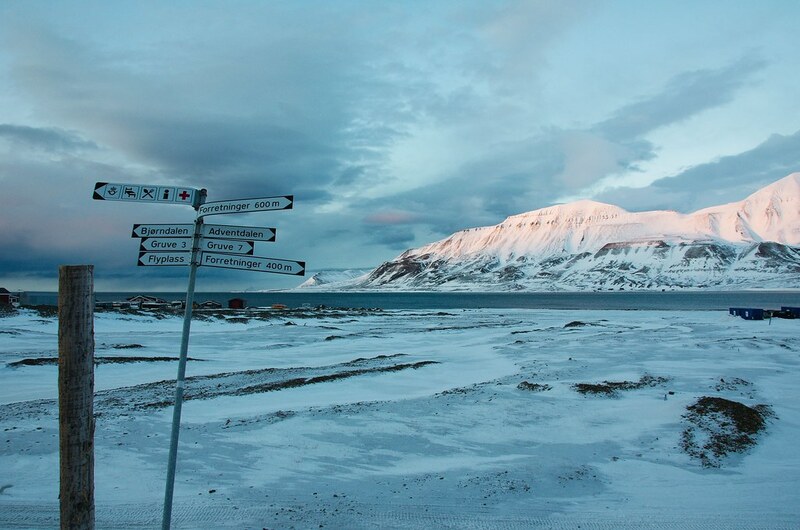 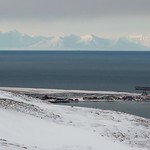 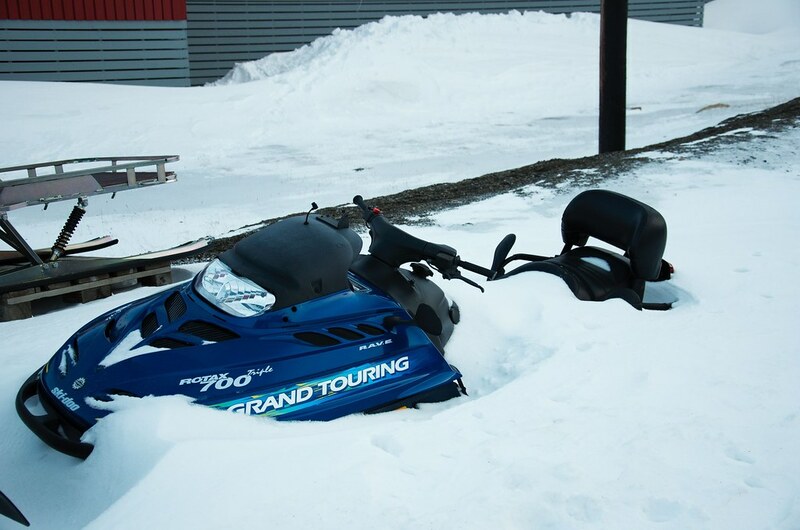 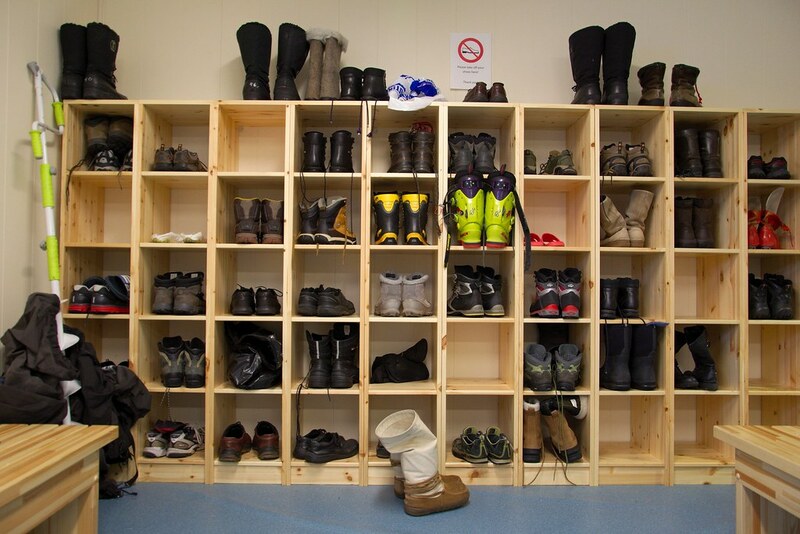 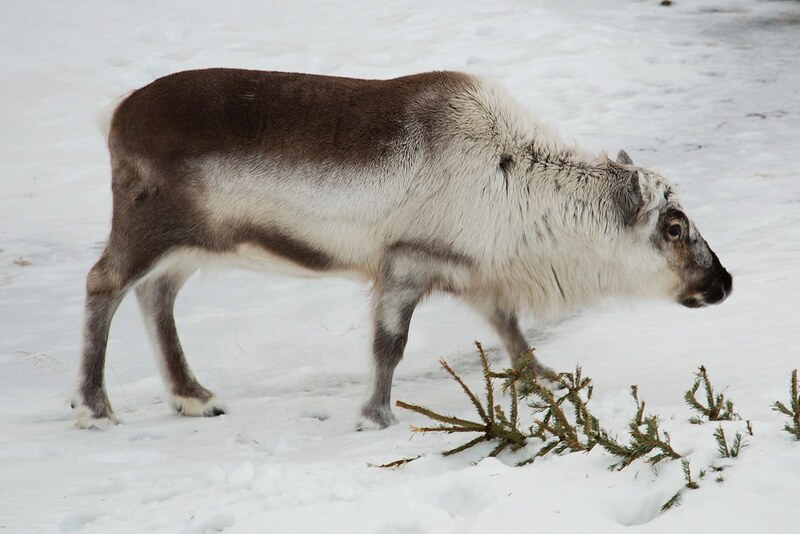 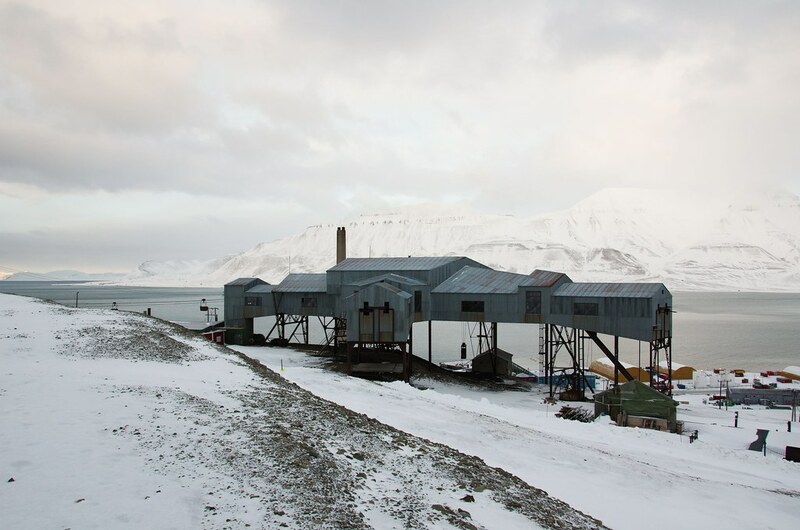 I had the great privilege of visiting Longyearbyen, Svalbard during the late winter of 2012. 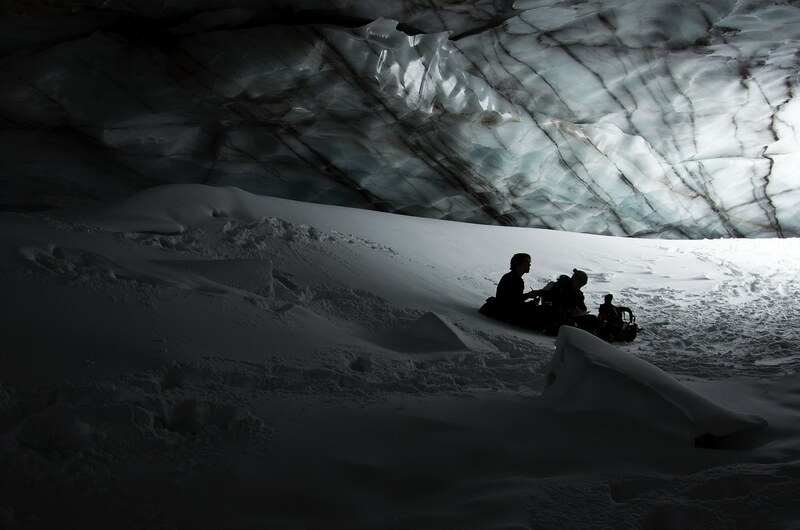 I was helping out teaching a Glaciology Course at Unis. 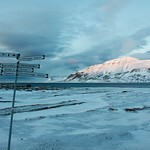 Unfortunately, it was relatively warm and the fjords were not frozen so we could not reach all the places we wanted to go to. 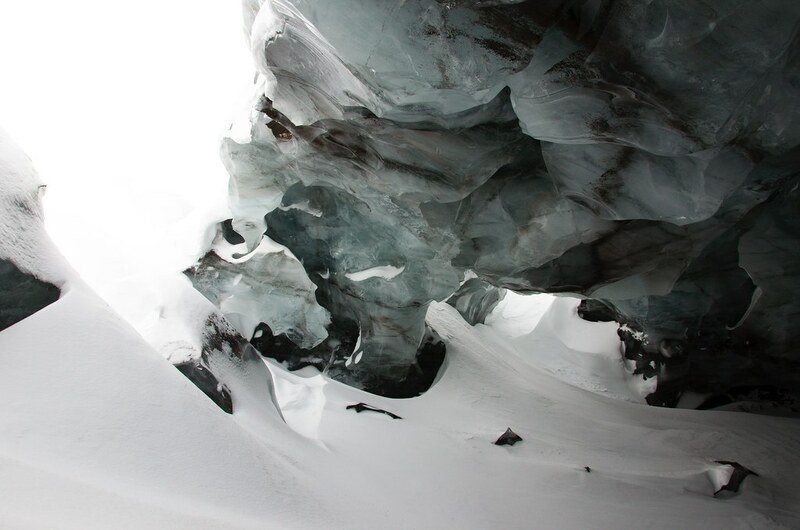 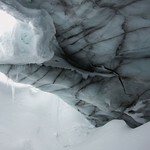 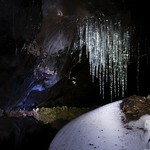 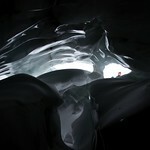 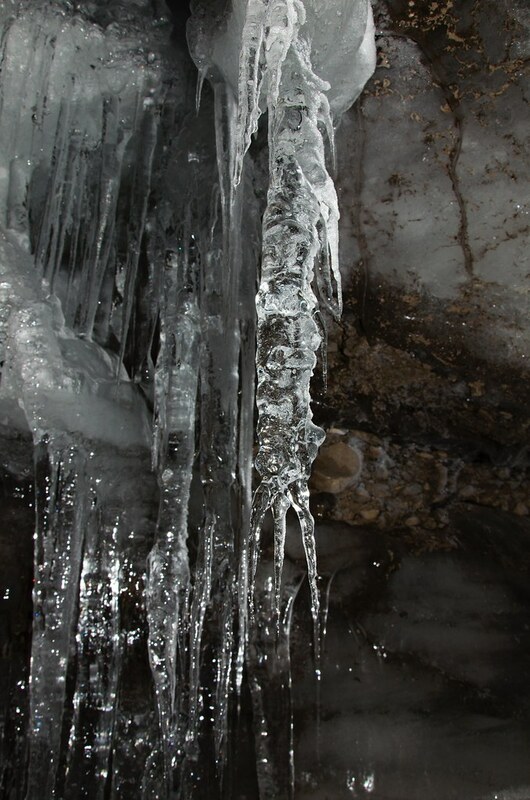 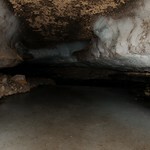 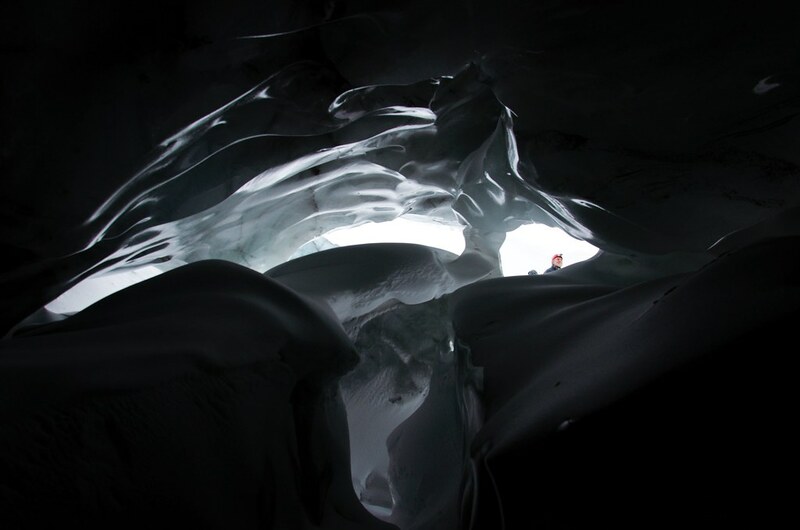 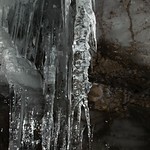 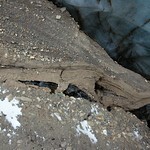 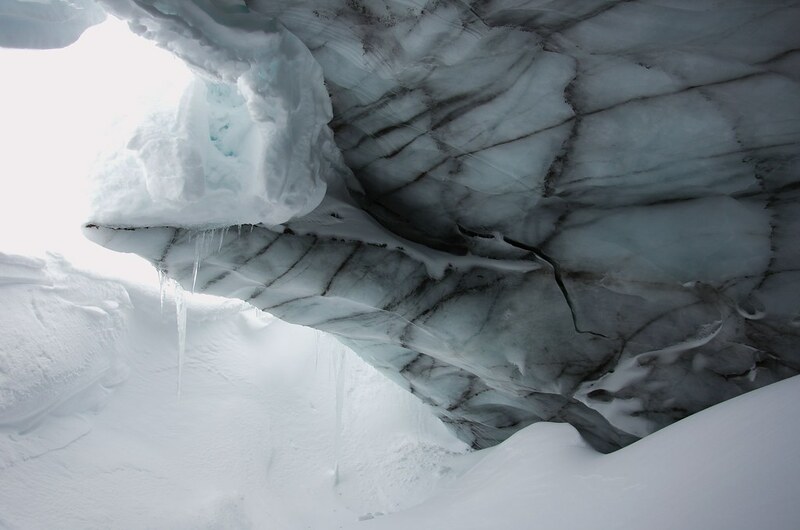 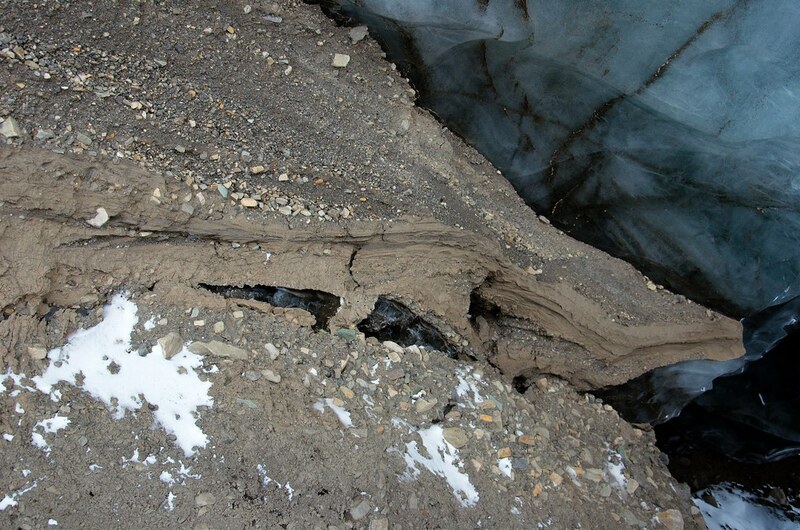 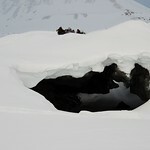 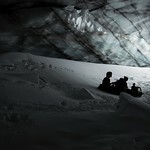 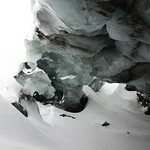 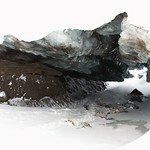 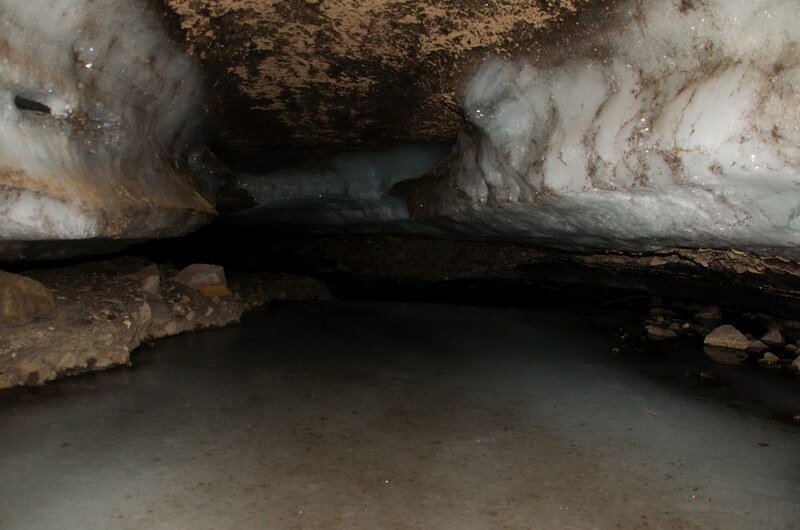 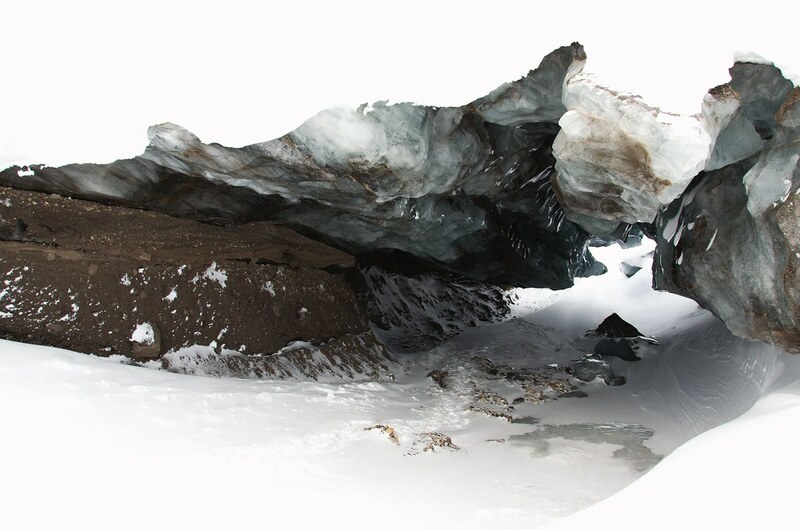 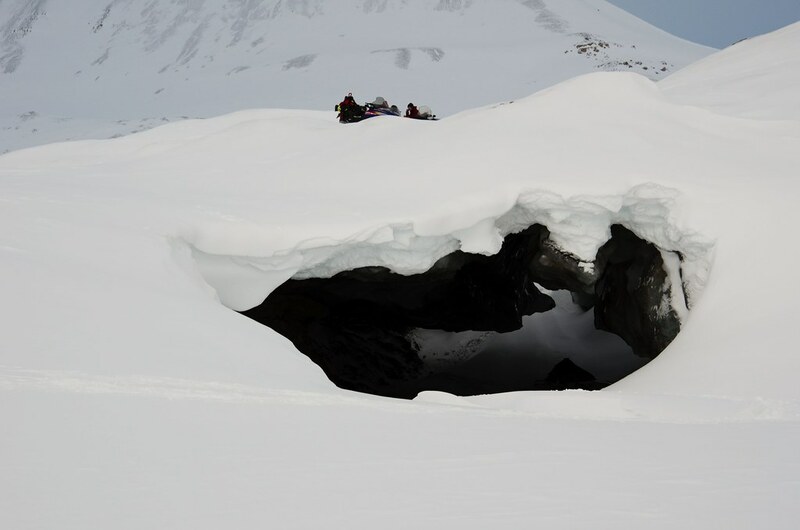 We did manage to have some trips and explored some meltwater tunnels.